Showing results by narrator "Michael Bergin"
Pursued by the enemy, fearfully running for his life, he came to an ocean too wide, too deep, and too immense to cross. He couldn't go back, and he couldn't go forward. He needed a miracle. Like Moses, Andrew Martin owes God everything. At a time in his life when he was on the brink of losing it all, he came to know the power and grace of God. This book is the account of his life before Christ and after. 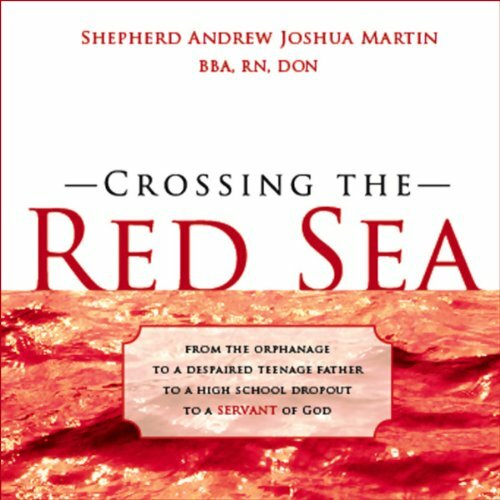 Andrew became Shepherd Andrew Martin, a minister and a servant of God.